When thinking of hiring developers for your business software, do you often find yourself in despair about whether to hire one who provides customization or not? Well, the choice between opting for custom software or standard software can be really confusing. Despair no more! After going through this blog, you will know why it’s always better to have a developer who can provide customized software. Licensing software for your business and eventually finding out that it does not quite give your business what it really needs can be a big disappointment and of course wastage of time and money. 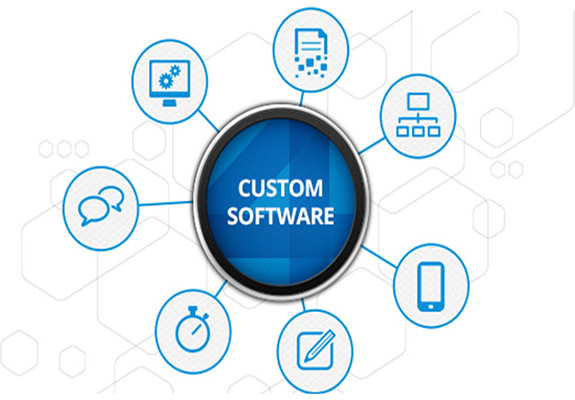 With the implementation of customization in the software development process, you would be guaranteed with a 100% fulfillment of your business needs as it would be tailor-made according to the same. When you use common software, chances are that the hackers have already figured their way in as they know about that software’s vulnerability. But, if you were to use customized software the probability of getting hacked is comparatively low. The extra effort of exploring how to breach this unique and customized software makes it less appealing to hackers. When you get custom software for your business, it becomes an additional asset for your company. Hence getting custom software acts as a direct investment in your own business. Not to mention that this would make you gain a competitive edge, making you stand out of the crowd. Eventually, it would also improve your brand identity and help generate trust and loyalty. Say you hire a developer who does not provide customization, and he provides you with pre-packaged software, what are the chances that it would provide you with a flawless integration? When software is customized, the developers make sure that it integrates with and adapts to the business systems that already exist. When the software is being tailor-made for you, the developers would also keep in mind to create one which is compatible with the level of expertise that its users hold. These are just a bunch of reasons why custom software makes a smart choice for your business. Therefore, in this ever-growing technological business world, it’s important to stand out from the crowd and step into the land of customization. Go custom NOW, hire a custom software developer in Indore!